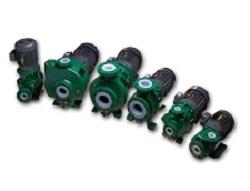 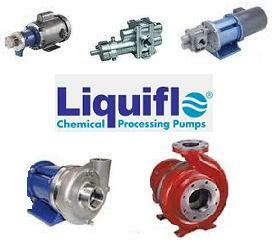 ProcessFlo distributes centrifugal pumps, a highly versatile and reliable pump available in both sealed and sealless designs. 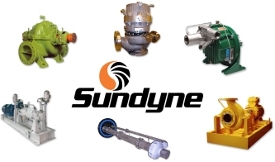 With its wide range of materials availability, such as the metallic and non-metallic capabilities it is applicable for your needs. 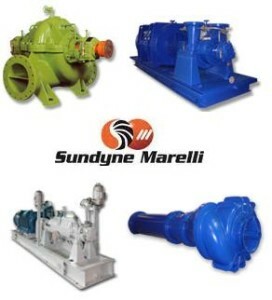 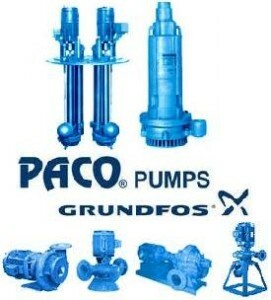 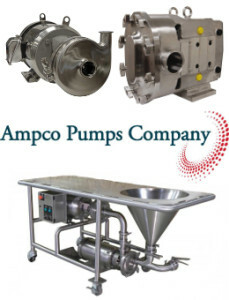 Centrifugal pumps are available for a wide range of industries, and applications from OEM to severe and harsh chemicals to solids laden fluids. 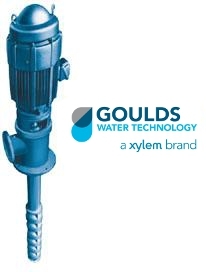 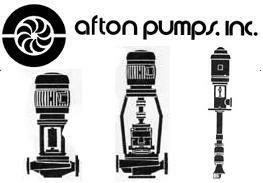 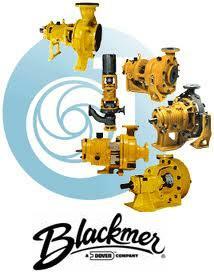 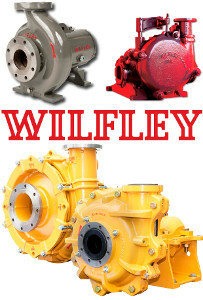 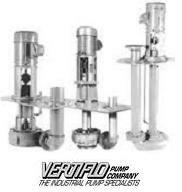 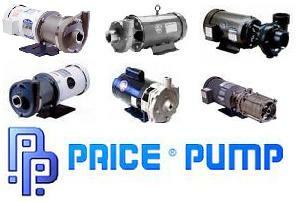 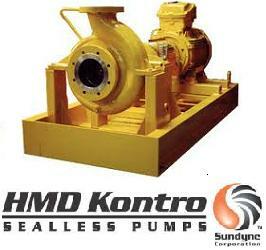 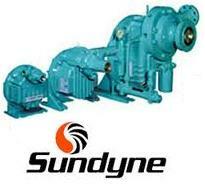 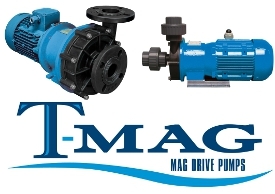 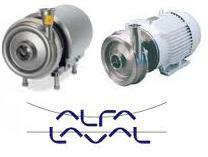 Contact our sales professionals to find a centrifugal pump for your application.